Acequia Day at the Legislature! Bring your shovel to show your support! Calling all water advocates, allies, lovers, and protectors! 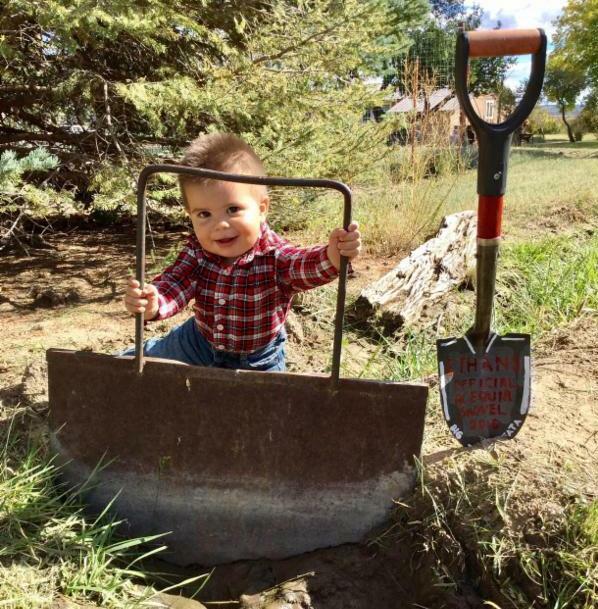 Join acequia leaders from across the state at the Round House to celebrate acequia agriculture, successful infrastructure projects, and to advocate for the future of Capital Outlay. Acequia Legislative Report, Music, & Poetry! Please bring your family, children, parciantes, and friends to stand in solidarity with acequias! 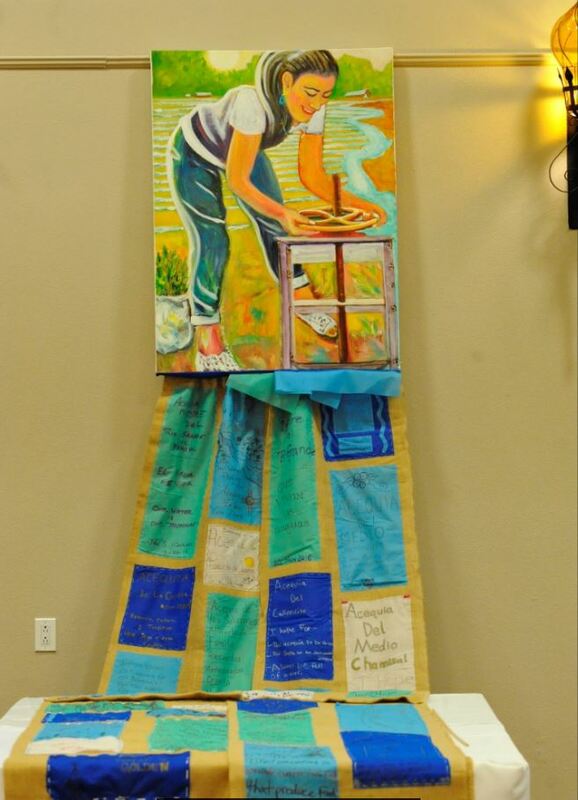 We will drape our acequia quilt from the rotunda as a testimony of the hundreds of acequias who have a dream for the survival of acequia traditions!